Happiness is Homemade. Here we bring a delicious recipe for you. You’re just a few steps away from sweet blueberry muffins treats with the combo of useful kratom. 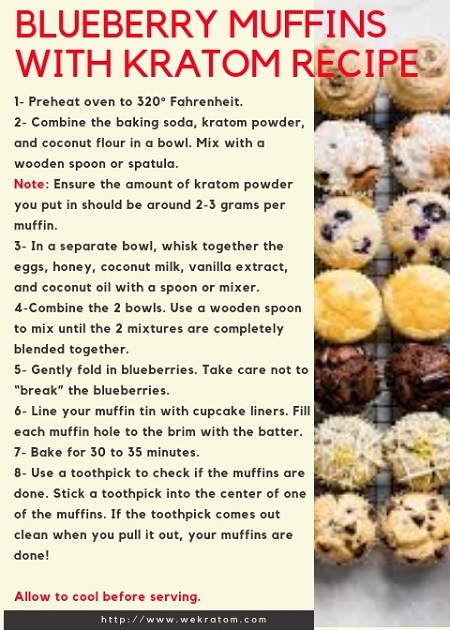 Make fresh Blueberry Muffins at home with Kratom for all to experience the excellent taste and enjoy. 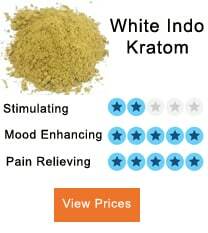 Sift together in a bowl the baking soda, Kratom powder, and coconut flour. Combine these ingredients with a spoon or spatula. 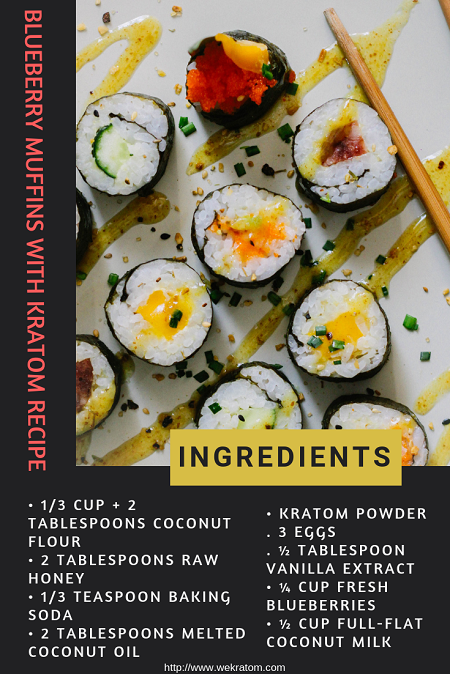 Note: Add 2 to 3 grams of kratom powder for per muffins. Take another bowl and mix the remaining ingredients, raw honey, eggs, vanilla extract, Coconut oil, Coconut milk in mentioned quantity properly. Line a 12 cup standard muffin tin with cupcake liners, and fill each muffins hole with batter. Bake for half an hour or 35 minutes. Your sweet blueberry muffins are near to serve. Stick a toothpick into the center of one muffin to check muffins are done. Pull out the toothpick if it cleans then your muffins are done. Tip: let it cool before serving. This recipe is perfectly natural to make, sweet, and full of blueberry flavor. Make this super recipe at home for a fun weekend holiday. 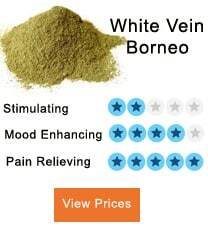 Herbaldom kratom Review: Is It Legit? Thanks, admin for sharing such a simple recipe and full guide. 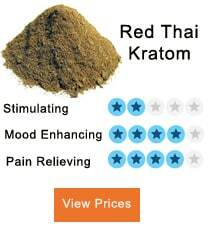 This is a great way to help mask the bitter taste of kratom. I love blueberry muffins. You have made my day.